Prevention for Prostate Cancer is always better than cure: screening for Prostate Cancer takes less than 10 minutes! 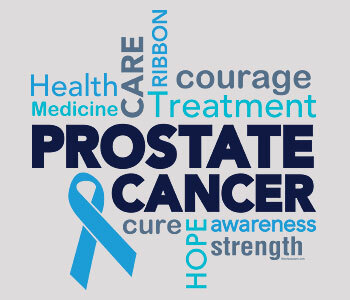 Prostate Cancer is the most common cancer in America. One in eight men will be diagnosed with prostate cancer in their lifetime. It is the second most frequently diagnosed cancer and the sixth leading cause of cancer related death among men. A recent study entitled “Personalized Prostate Cancer Screening among Men with High Risk Genetic Predisposition A Prospective Cohort Study” by Dr. Margel of the Urology Department at Israel’s Rabin Medical Center aims to determine the prevalence, stage and pathology of screen-detected prostate cancer in BRCA1/BRCA2 founder mutation carriers (mutated genes). Dr. Margel is examining high-risk population (males 40-70 years old carrying a gene mutation) in order to estimate the impact of these mutations and their other goal is to create a bio-bank of tissue, urine and serum of this unique cohort for future investigations. Overall, this study has the potential to impact BRCA research and clinical management of Prostate Cancer. It may lead to future preventative measures that can either help treat or prevent Prostate Cancer in high-risk populations. The Urology Department is headed by Professor Jack Baniel, an eminent specialist in the field of uro-oncology and reconstructive surgery. Rabin Medical Center hosts the largest urology facility in Israel, with seven senior physicians and ten residents, acting as a national referral center throughout Israel for the full spectrum of urological pathology and diseases, providing complete and comprehensive management of all urological diseases at the highest standards available. Over 3,000 surgical procedures are performed by the department annually, with 22,000 outpatient visits every year. In July 2011, the department began using the DaVinci robot for minimally invasive prostate surgeries and has performed surgeries with highly successful results. 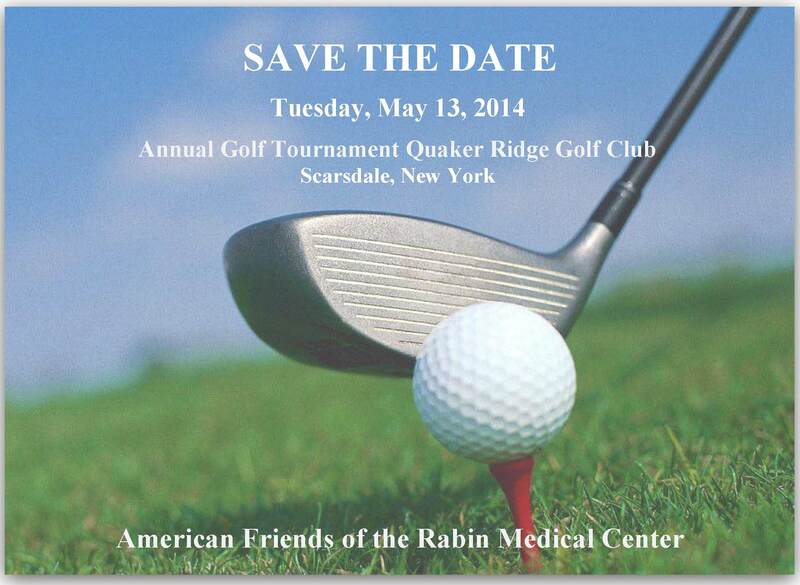 American Friends of Rabin Medical Center is proud to help support Dr. Margel’s efforts to help prevent and treat prostate cancer by hosting our Annual Golf Tournament. It is an amazing networking opportunity and all of the proceeds from this event will go to such research. For more information contact 212-279-2522 or afrmc@afrmc.org.